Vikavolt is the final evolution of Grubbin. 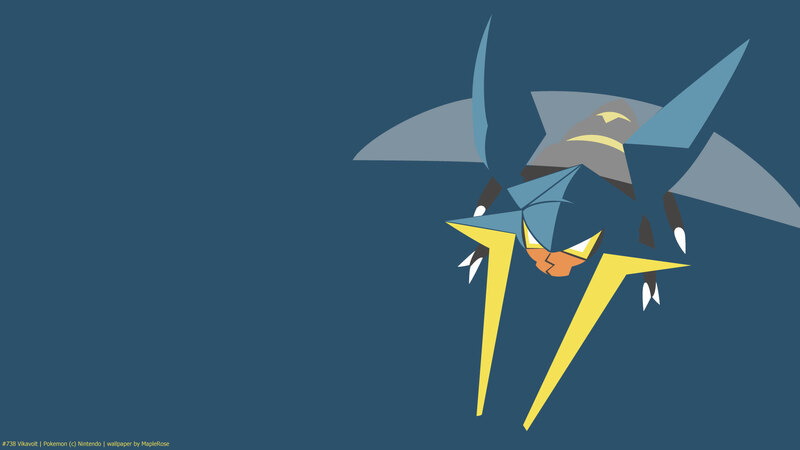 Even though you can catch Grubbin really early in Sun/Moon, you can’t actually evolve it into Vikavolt until pretty late in the game, when you’re in Vast Poni Canyon. It has a pretty good type combination, especially considering that it has Levitate as its ability. I guess because it’s based on a flying beetle, even though it’s not Flying type, it can learn Flying type moves by level-up such as Air Slash and Acrobatics. 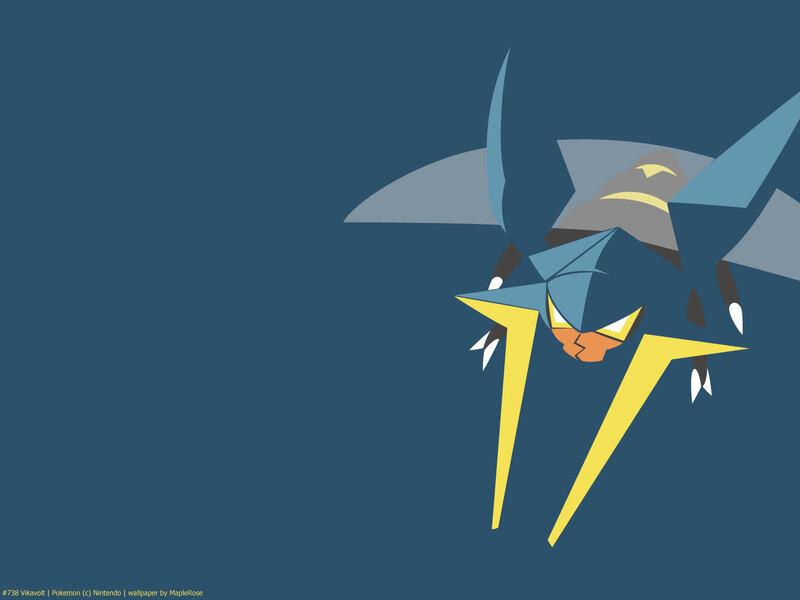 Stat-wise, it has really high Sp Attack; in fact, it has the highest Sp Attack of all Bug type Pokemon. Its defenses are decent, but it’s quite slow.